Square section clear outer jacket. 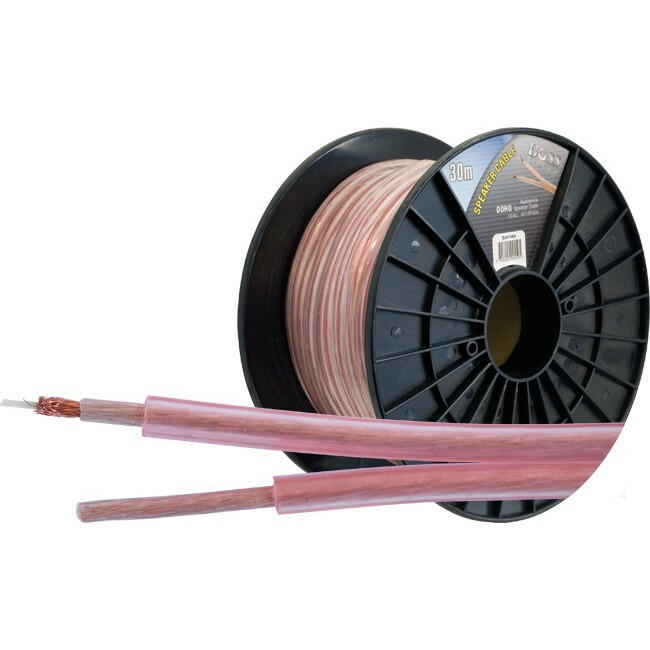 Tough polyethylene dielectric between the copper conductor and the clear outer jacket ensures optimum interface for higher performance. Unique centre insulated core technology reduces time related distortion, by minimising magnetic fields which are stronger at the centre of the core. This reduces noise and dramatically increases dynamic range.